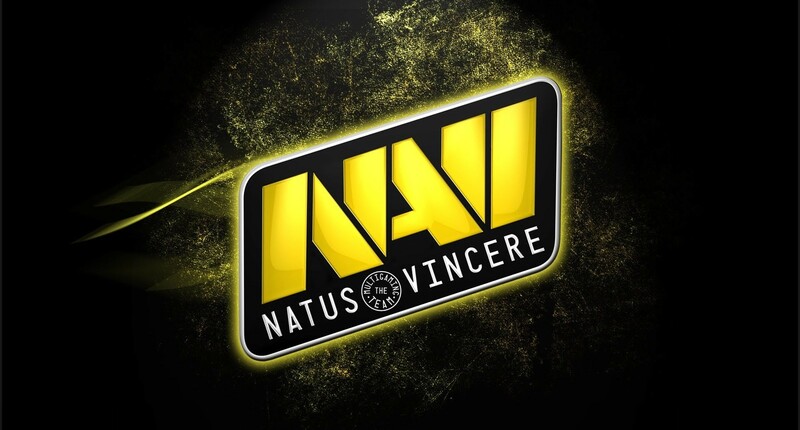 Management of the famous e-sports organization Natus Vincere officially announced the missing of a major event, StarSeries & i-League CS: GO Season 6. Informational message about that appeared at organization’s official website. Management of the team explains the accident by excessive overload of their gaming schedule. Team’s website says that they will miss this event in favor of two other major championships, scheduled for late autumn. StarSeries & i-League CS:GO Season 6 now has 16 registered teams. Half of them got spots in the main championship through regional qualifications. Six squads received direct invites. Remaining two spots will be awarded to the teams directly from the organizers. Sixth season of StarSeries is scheduled for October 7-14. Venue is the main e-sports arena of Kiev, Ukraine. 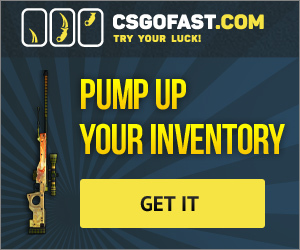 Prize pool is $300,000.